I am really excited to be blogging about this client of mine. She has been seeing me for two ish months now and when she first came to see me had hardly any of her own natural eyelashes on one eyes. It is a really rare case of uneven lash growth. I believe it was from over curling and too much mascara. She wanted semi-permanent eyelashes done for a wedding coming up at the weekend. 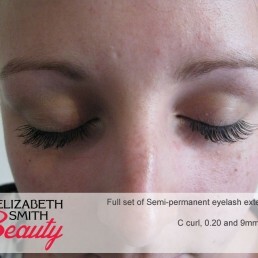 I advised her to go for express lashes at the time as I could close the gap better with these. 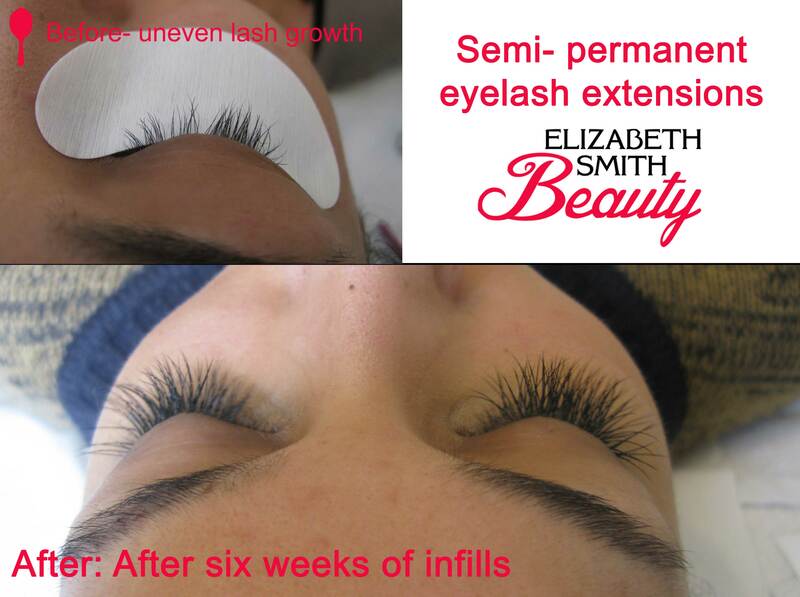 Two weeks later I had her booked in for a full set of mink semi-permanent eyelash extensions in my Norwich salon. 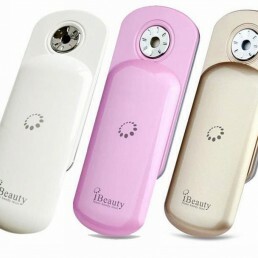 I called up one of my wonderful wholesalers and ordered in some Y lashes, which are basely split lashes to give volume. I applied 10 Y lashes on one eye and they looked really full by the end of the appointment.